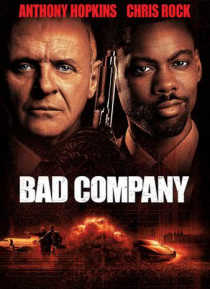 Veteran CIA agent Gaylord Oakes (Anthony Hopkins) must recruit streetwise punk Jake Hayes (Chris Rock) when Jake's identical twin brother is killed in the line of duty. With only nine days to complete a nuclear weapons negotiation, Jake has to go from smart talking to smooth operating and convince all parties he is the sophisticated brother he never knew. From Prague to New York, the chase is on a… nd the clock is ticking when more than a preemptive arms deal goes "bad".